Wonka Bars are at the Palace! 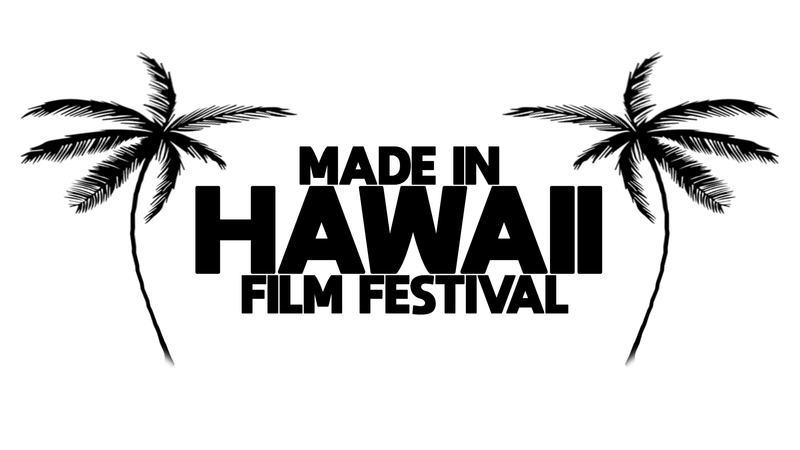 Made In Hawaii Film Festival is coming! 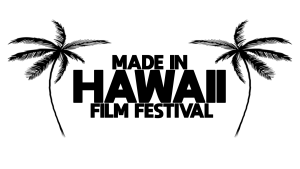 The Hilo Palace Theater is excited to be hosting the debut of the Made In Hawaii Film Festival on Saturday August 25th. 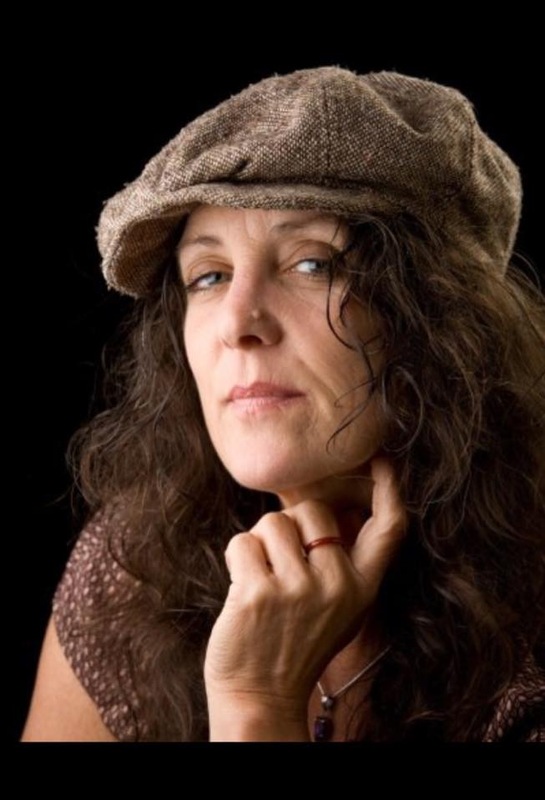 This exciting day long event will showcase a program of 18 Hawaii made films, including shorts, music videos, narrative, documentary, and feature length films. Many filmmakers will be in attendance to talk story about the making of their films. 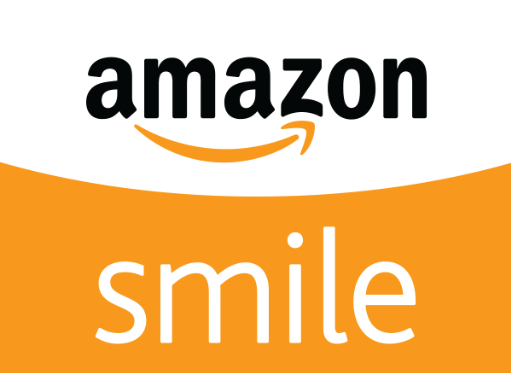 Amazon Smile – It’s So Easy! 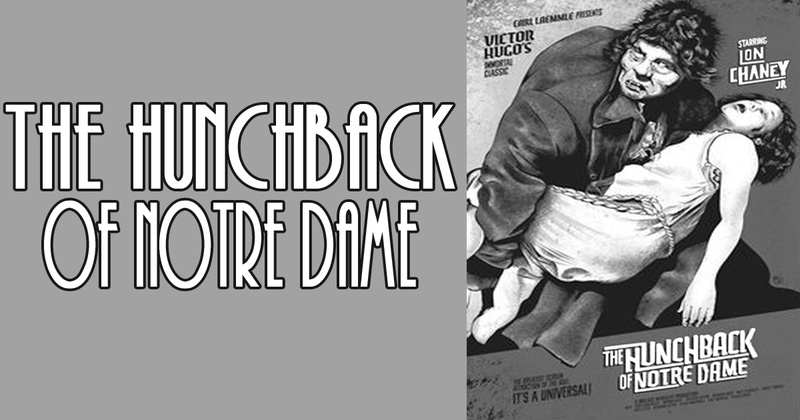 Silent Movie Night Returns with THE HUNCHBACK OF NOTRE DAME! 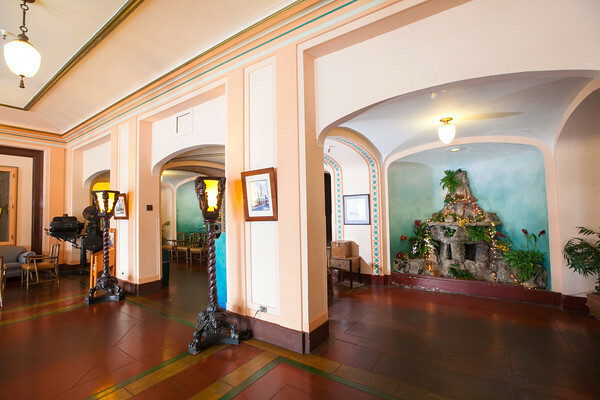 HAVE YOU EVER BEEN TO A SILENT MOVIE AT THE PALACE? 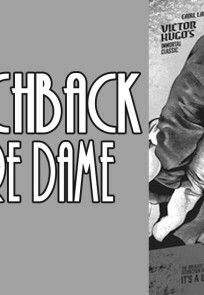 VOTE on our next Silent Movie Night! 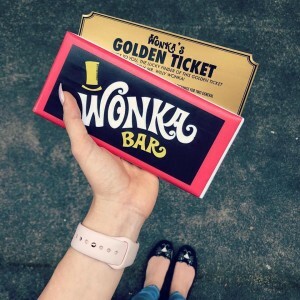 We want to hear from YOU! 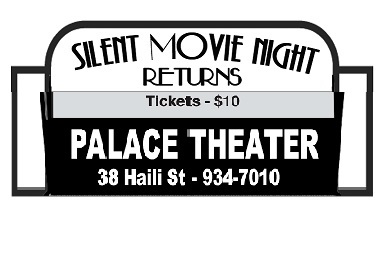 Click the link and cast your vote on whether you’d like to see a full length film or several comedy shorts for our next Silent Movie Night! You can also click “other” and leave a specific suggestion. 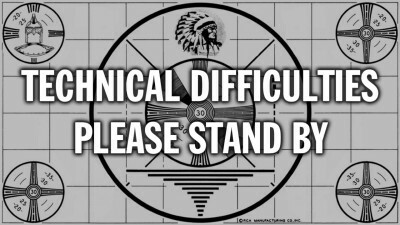 We appreciate ALL feedback.